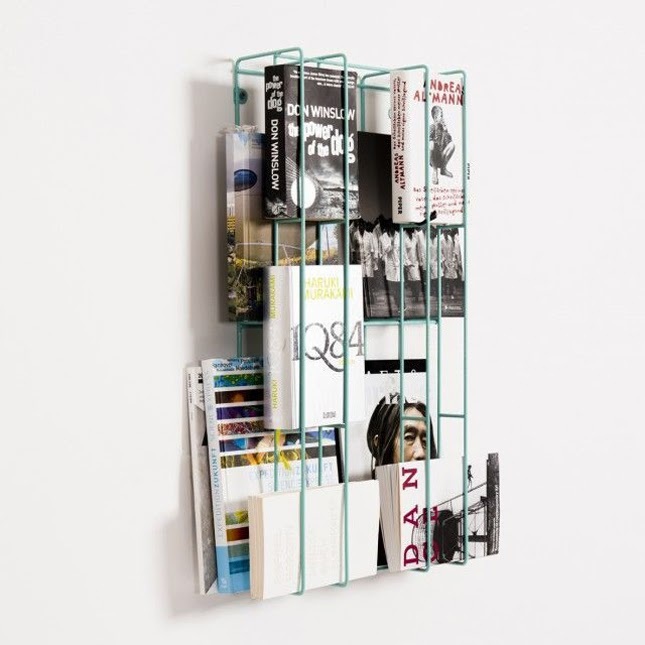 It's kind of hard to invent a new piece of furniture, but this book rack really made it for me. It's really modern, well designed, and you can display your most beautiful or loved pieces. You're lucky if you live in Germany or Austria, because it's only being delivered in those countries. Available in black or green. Makes sure to take a look on the website Selekkt.com, where it's for sale. It has a beautiful collection of German product design, like this brilliant bird house and bike holder.